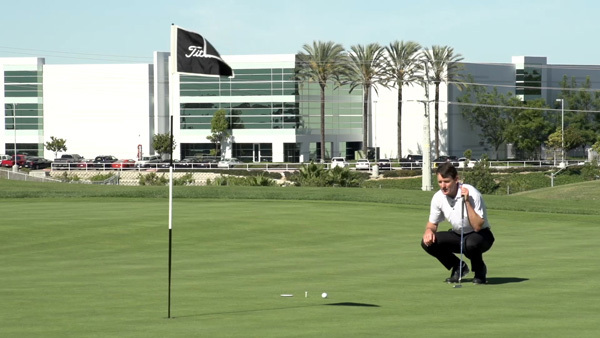 TPI’s Junior 2 course teaches all the skills needed to design, build and operate a successful junior golf program. 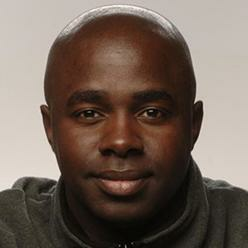 This class focuses on the development of youth players from ages 5 to 17 years. Learn how to easily screen and assess kids at each age and use that information to implement the appropriate training protocols. In the TPI Junior program, juniors are grouped into stages based on their developmental ages so coaches, trainers and health care practitioners can train the right skills at the right times. 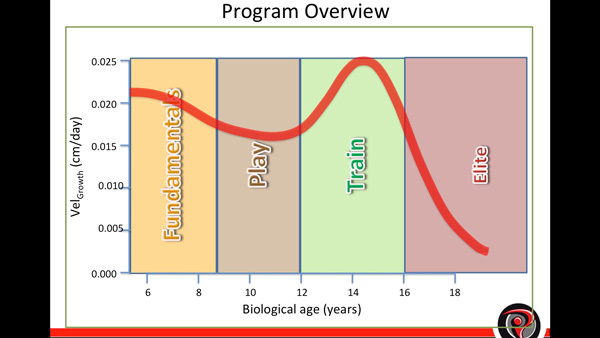 All aspects of a Long Term Athletic Development program for golf are covered in detail. 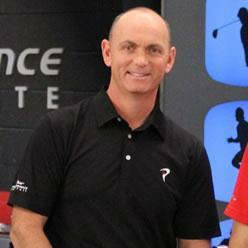 Dave Phillips and Dr. Greg Rose will walk you through the evolution of TPI’s junior golf program. 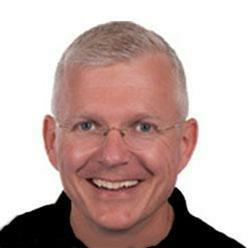 Many of the ideas that are discussed will challenge the basic paradigms used by many current junior programs. Dr. Rose begins with a discussion about the right length of time for a junior golf program. Topics such as the 10,000-hour rule and the ten-year rule will be discussed in detail along with the debate debate between early verses late specialization. Dr. Rose will cover the latest research on whether programs should steer kids to specialize in golf at an early age or build a broader base of sports participation first. 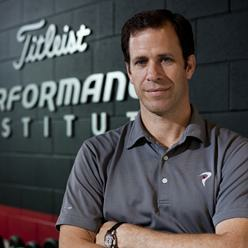 TPI call this “Athletes First” and Dr. Rose will discuss the pros and cons that go along with both systems. Next, the difference between chronological age and developmental age is discussed in detail. Most junior programs group kids based on their birthdates and Dr. Rose will provide evidence against that concept and offer alternatives instead. 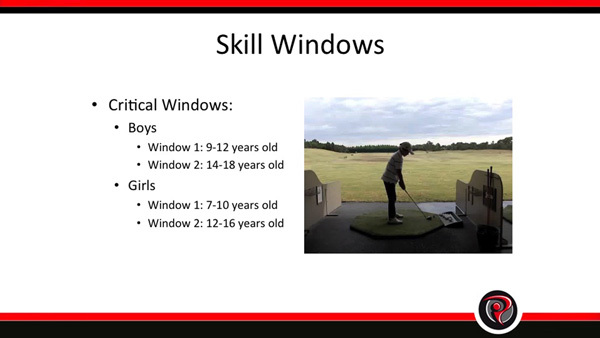 Finally, Dr. Rose will finish with the latest information on the Windows of Opportunities; periods of trainability that may give kids an advantage in developing specific skills at specific times. 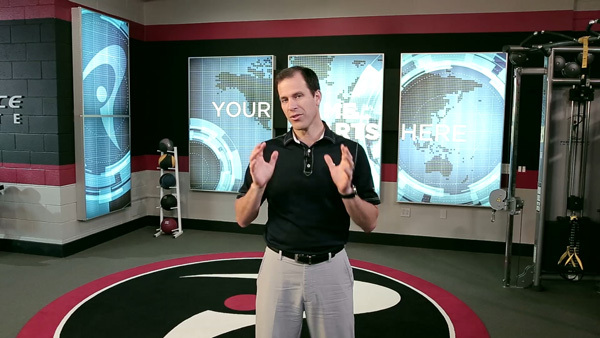 Dr. Rose walks you through TPI’s 13-year curriculum in detail. By having a sample curriculum to work from, it is easier to create one according to your own specific needs. 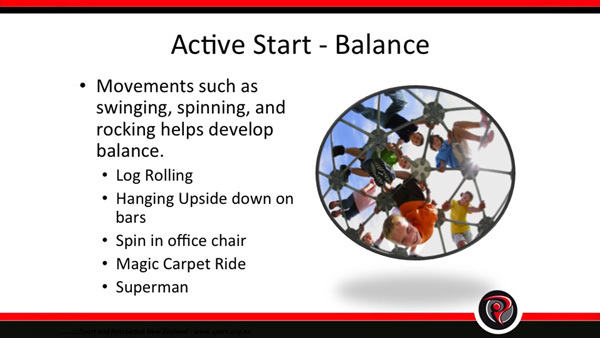 In this chapter, you will learn what types of activities can benefit juniors from birth to age 4 years. Most parents want to start their kids early. What they need are concepts that are worth implementing. 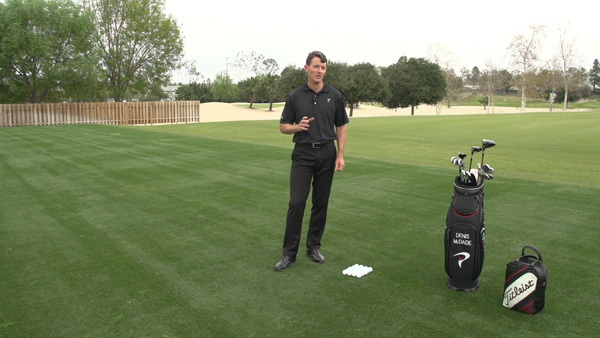 Australian PGA professional Denis McDade and junior conditioning expert Milo Bryant demonstrate all the skills needed to operate what TPI calls “The Cyclone;” the first junior golf school for junuors between the ages of 5 and 7 years (developmental age). 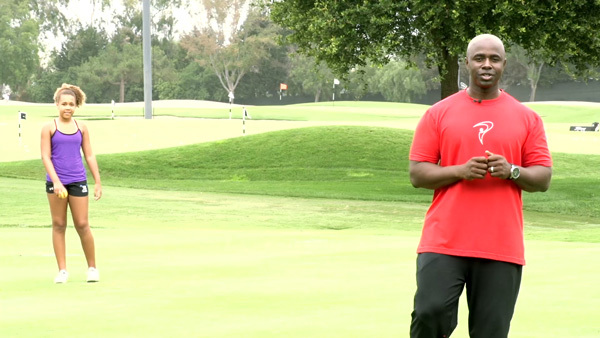 Special focus is on athletic development and the basic fundamentals for golf. A detailed curriculum for each week of the program is covered. The second junior golf school taught is for kids between the ages of 8 and 10 years (developmental age). 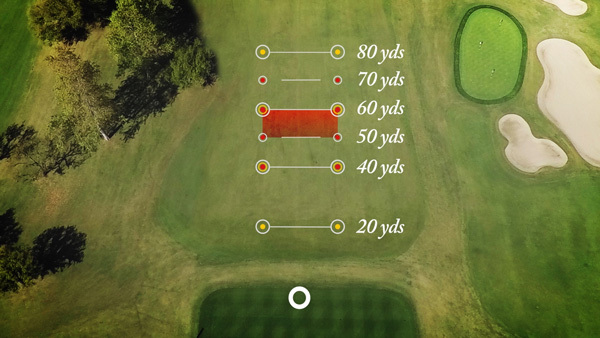 TPI calls it “The SMASH Zone”. In this school, athletic development continues to advance while technical skills become a major focus. 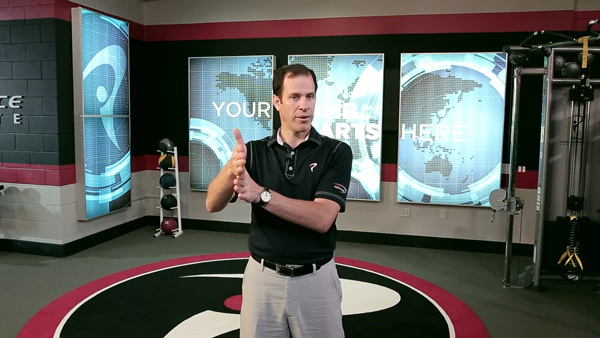 Denis and Milo outline and demonstrate the skills used for each week of the program. For juniors between the ages 11 and 13 years (developmental age), Denis and Milo introduce “The Wave”. This age group is often a challenge to most coaches and trainers due to the rapid growth spurt that occurs during these years. Denis and Milo will guide you through all the demands that face most junior programs during this time. The final junior golf school is intended for juniors between the ages of 14 and 17 years (developmental age). This program, referred to as the Elite Development Program (EDP), provides all the steps necessary to prepare each junior for the demands of college golf. Throughout the program, juniors are both physically screened and technically screened to allow for appropriate changes to their program. In this section, you will learn how to screen kids of all ages and how those results are used to help guide kids through the program. Just like martial arts, TPI utilizes hats and bracelets to group kids according to their developmental phases. You will learn the basics of the TPI system and how hat and bracelet colors correspond to changes in the training programs. 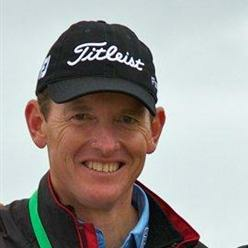 The safety of the kids is TPI’s number one priority. 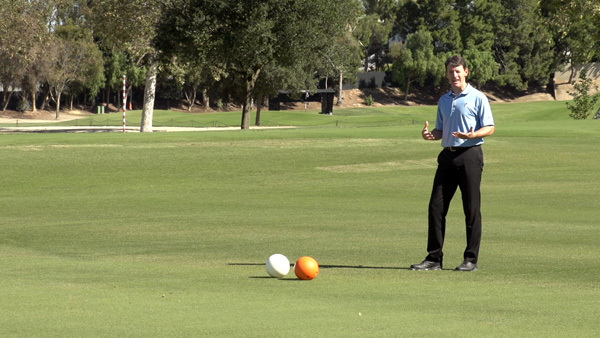 Students will learn about many of the unseen dangers associated with running a junior golf school and simple strategies that can be implemented to keep kids safe. The final topic in this course is arguably the most important to the overall success of your junior program - educating the parents. You will learn how to receive support from the community, commitment from the kids, and how to run a successful parent education night. 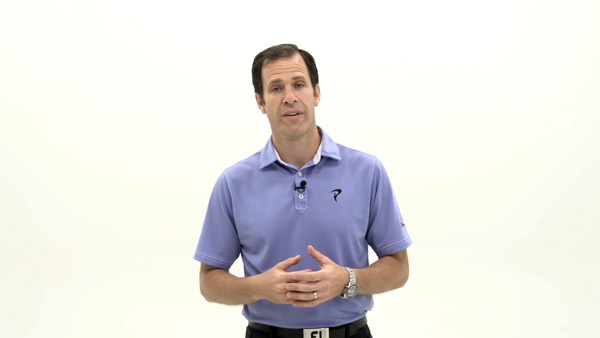 Active TPI Junior 2 and Junior 3 Certified members (or individuals who have purchased the Junior 2 online class) can participate in live Q+A sessions with TPI Junior instructors. Live Q+A sessions give participants the opportunity to submit questions to TPI instructors in advance or during the live session directly. 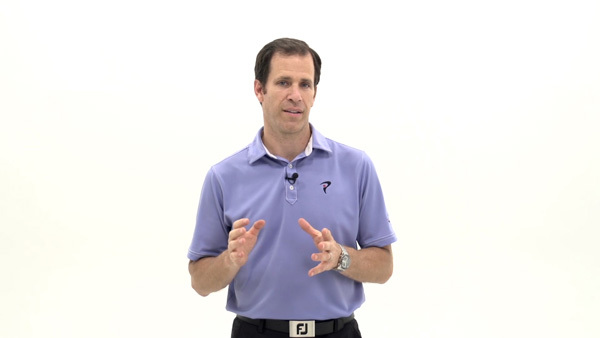 TPI’s Junior instructors are available to answer any questions on Junior golf instruction, the Junior 2 online class, the business of running a junior clinic or any other Junior golf related topic.